Handle: 125cm Length and Adjustable. 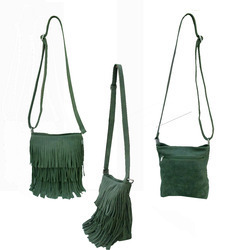 Inside the bag, we provide cell phone holder, pen holder. Custom color and size will be possible. Handle: 130cm Length and Adjustable. Inside the bag, we provide cell phone holder, pen holder. 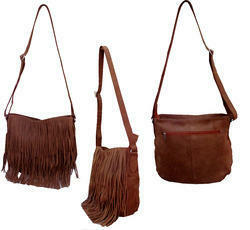 Looking for Leather Fringe Bag ?